Please join us Saturday, April 20, for our usual Saturday morning schedule, which will include a dharma talk by Yoko Ohashi. The talk will be at 11am and will follow a period of zazen starting at 10:20 am. Meditation instruction will be at 9 am. Yoko has a strong background in visual arts and yoga. She was born in Osaka, Japan, and her early experience of coming to live in the US inspired her to explore herself in this new culture. Yoko is grateful to have come across Zen in Brooklyn and looks forward to deeply rooting her practice in sangha. 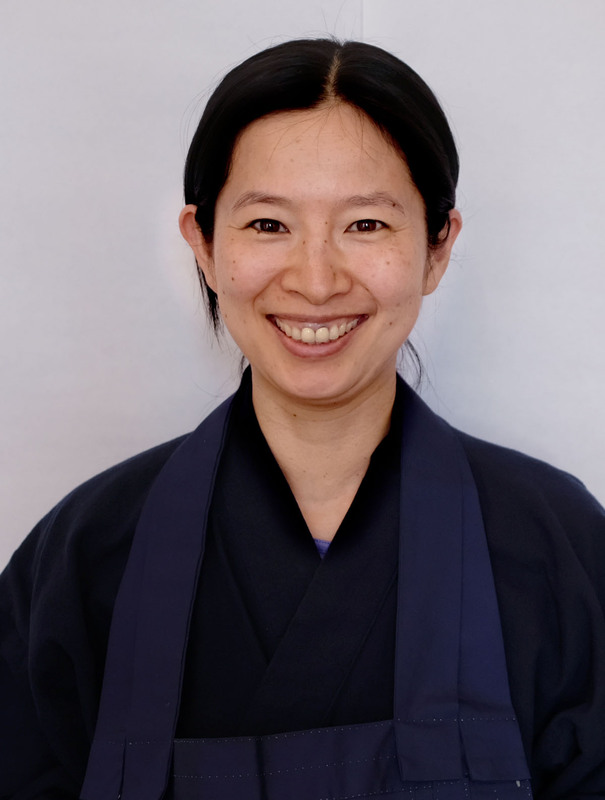 Yoko currently serves as co-Ino at BZC (head of the meditation hall) and also co-facilitates the People of Color sangha. She has been practicing and studying Soto Zen Buddhism for over a decade since she first came to the center. She was lay ordained by Teah Strozer in 2015 and served as head student during the fall practice period in 2016. Access Notes: There is one short flight of stairs leading to the Carroll Street entrance of the building; please press 3-0 to be buzzed in. From there, the center is located at the top of a longer flight of stairs. A ramp and elevator are available via an alternate entrance on President Street; please email us in advance if you need access to the ramp. Chairs, benches, and extra support cushions are available. We are not yet a fragrance-free space; our hand soap is scented with essential oils. Visit our Accessibility Page for more detailed access info. If you have any additional questions about accessibility, please contact us at info@brooklynzen.org.